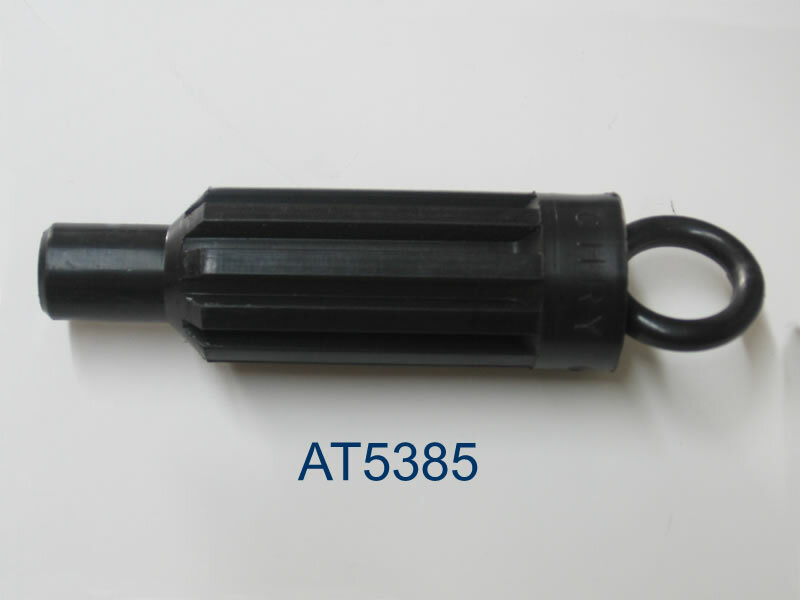 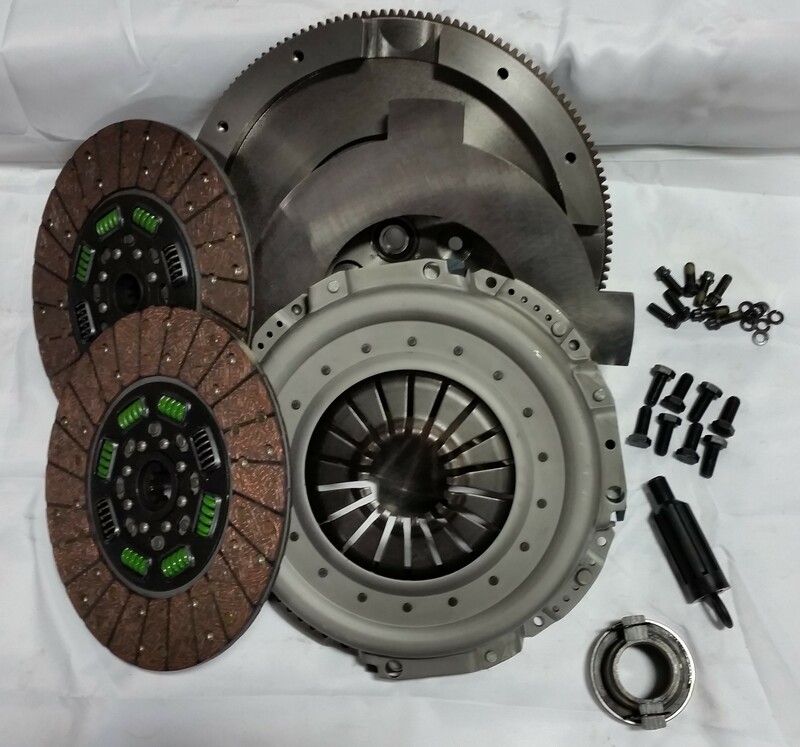 99-00 HO trucks had the 1.375" input shaft and 13" clutch. 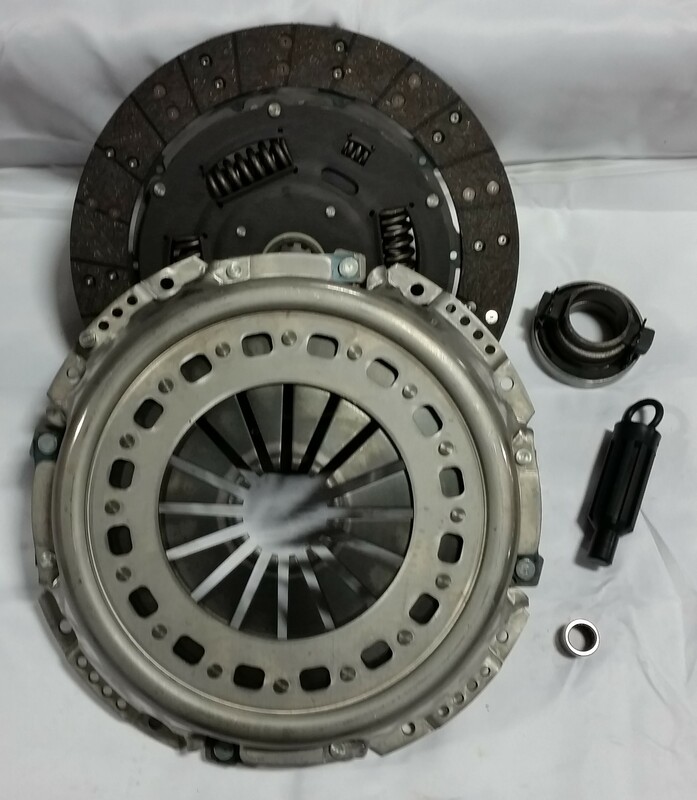 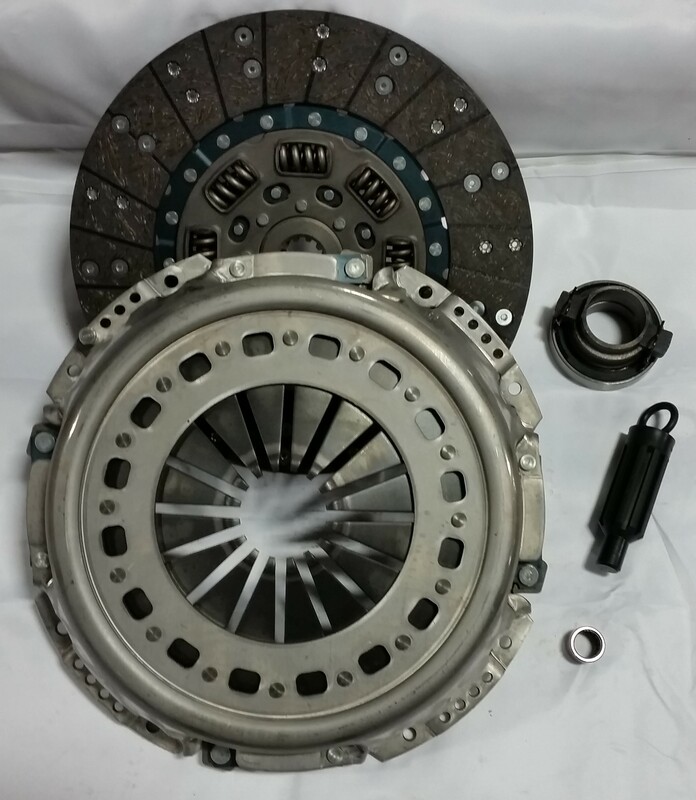 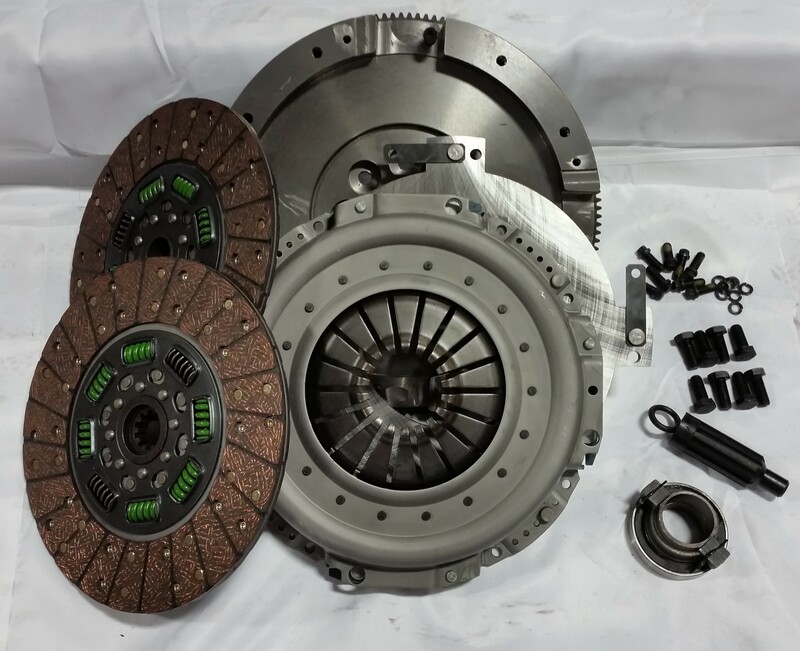 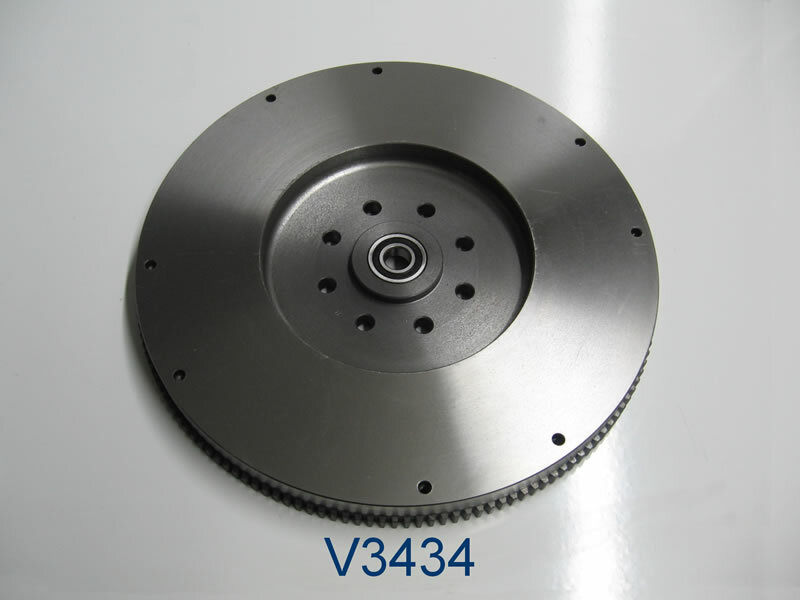 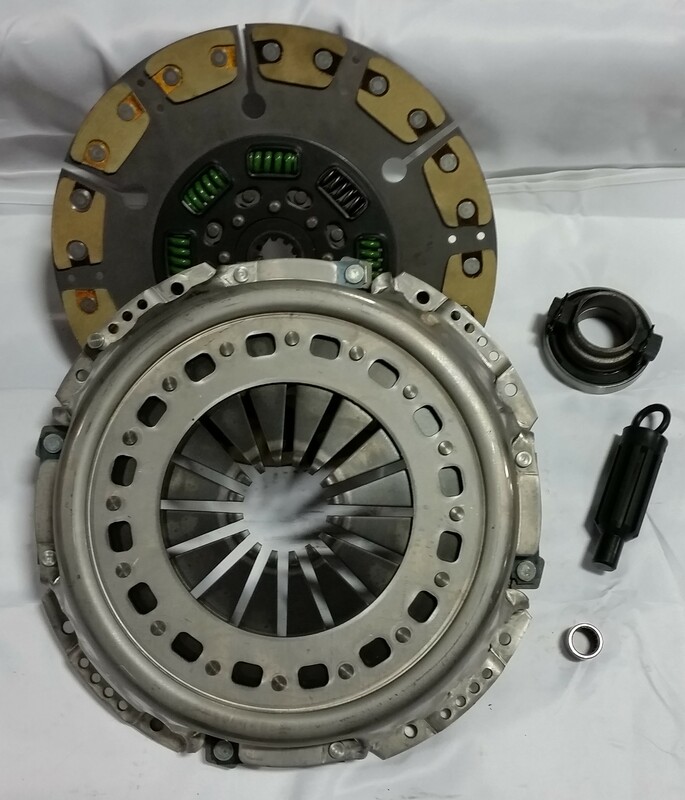 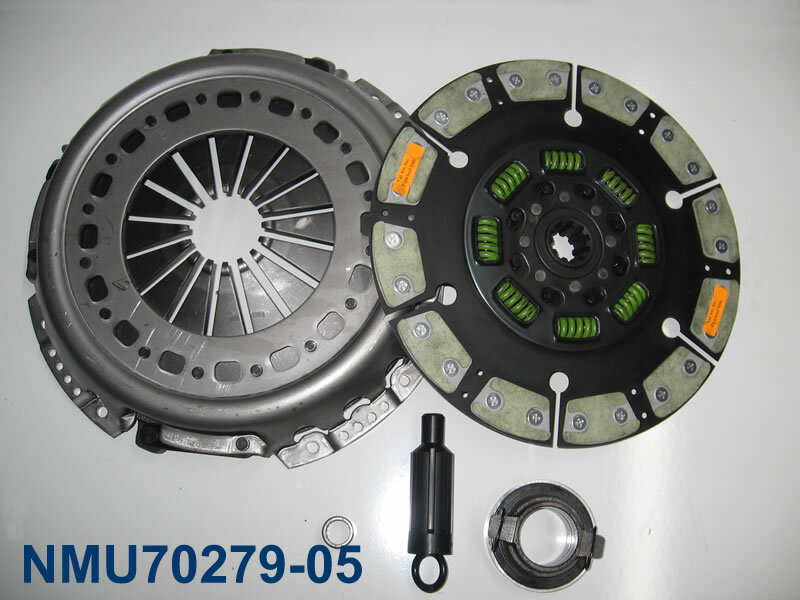 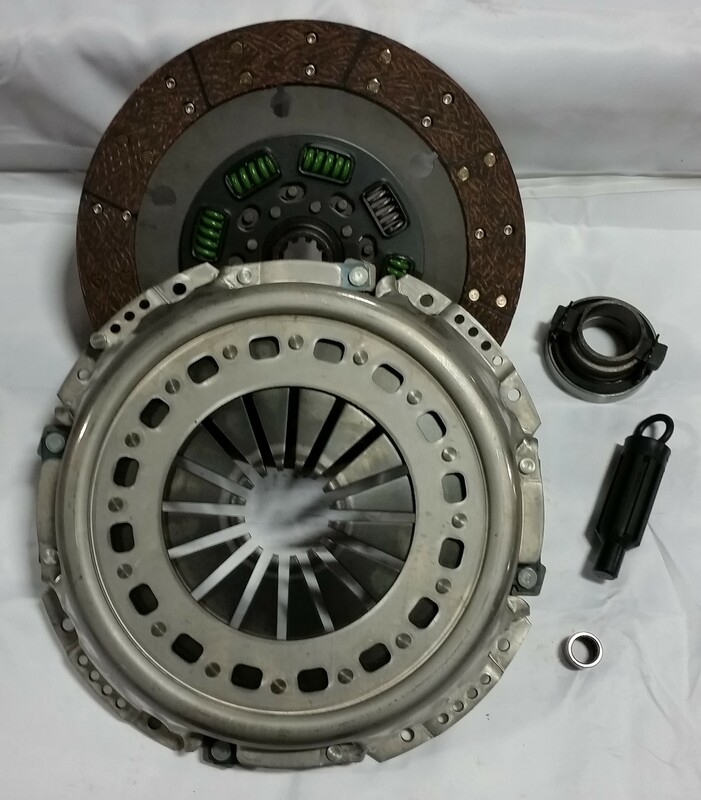 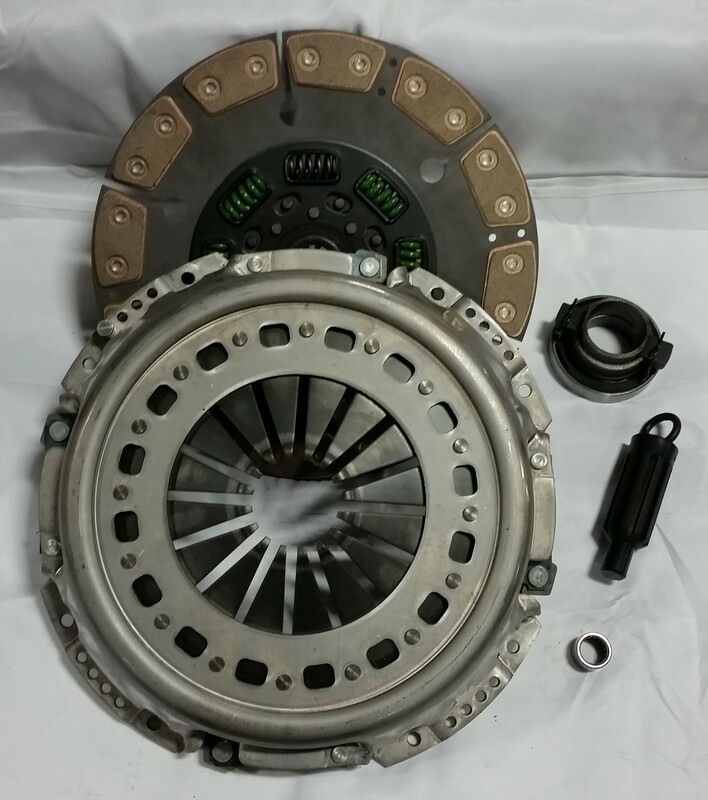 This clutch will be more aggressive than stock. 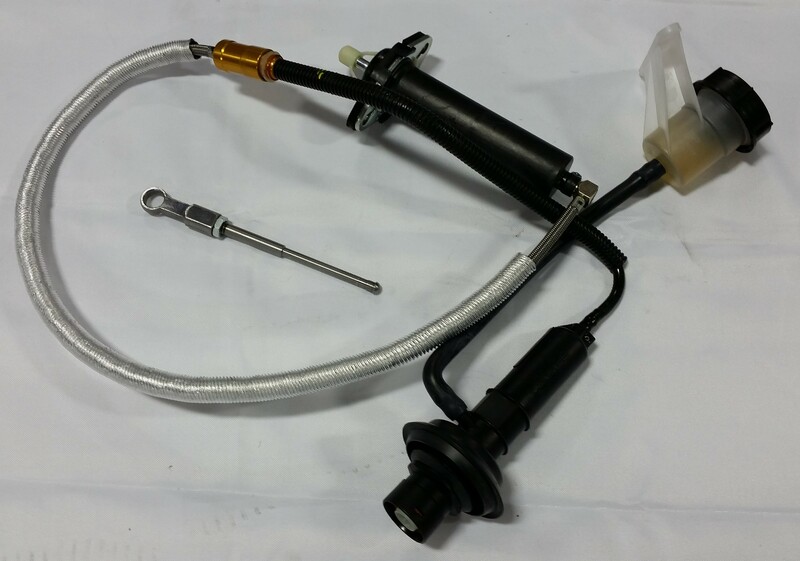 If you have a Stock - 500HP truck and tow alot this is the only way to go. 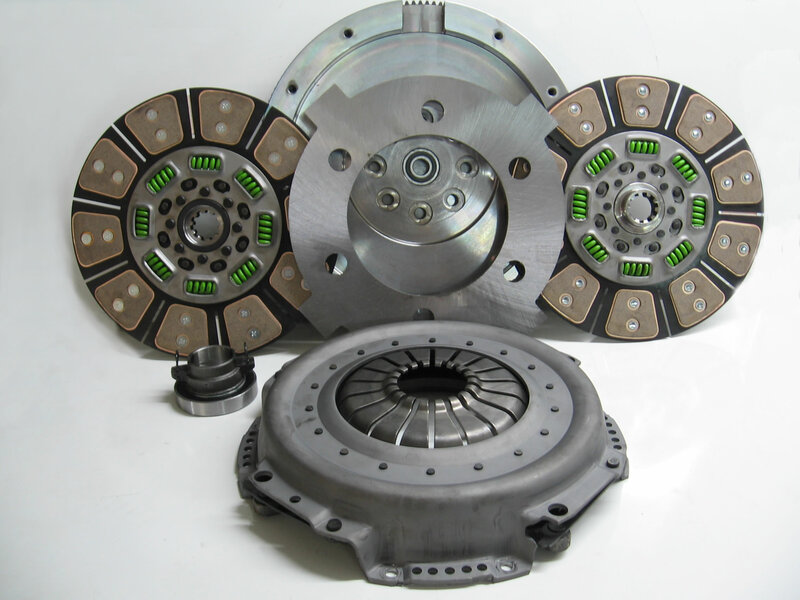 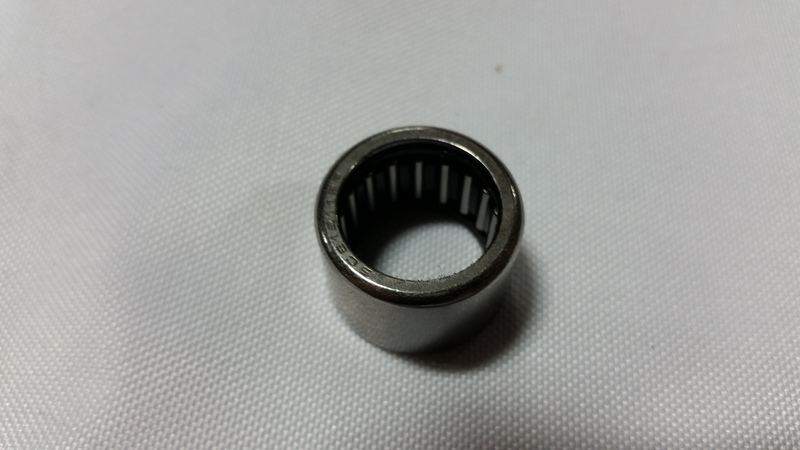 This clutch has a smooth engagement. 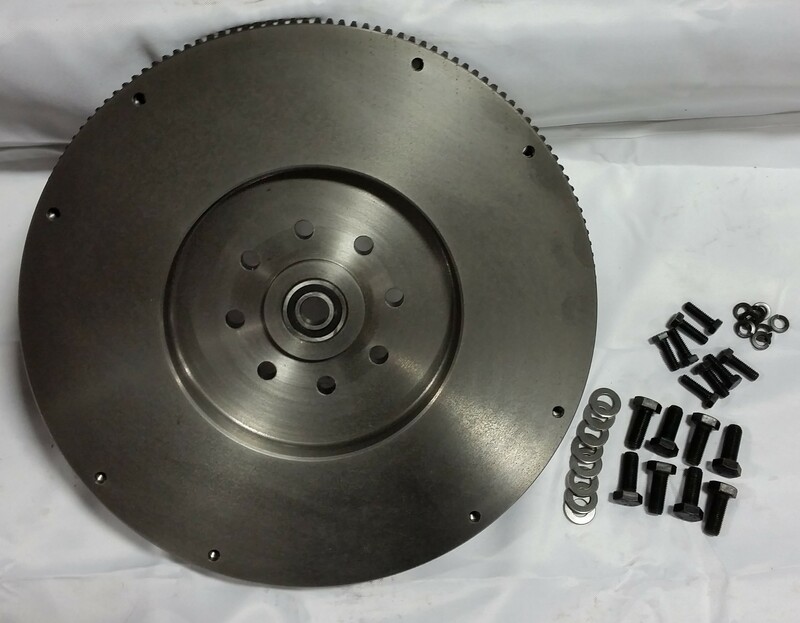 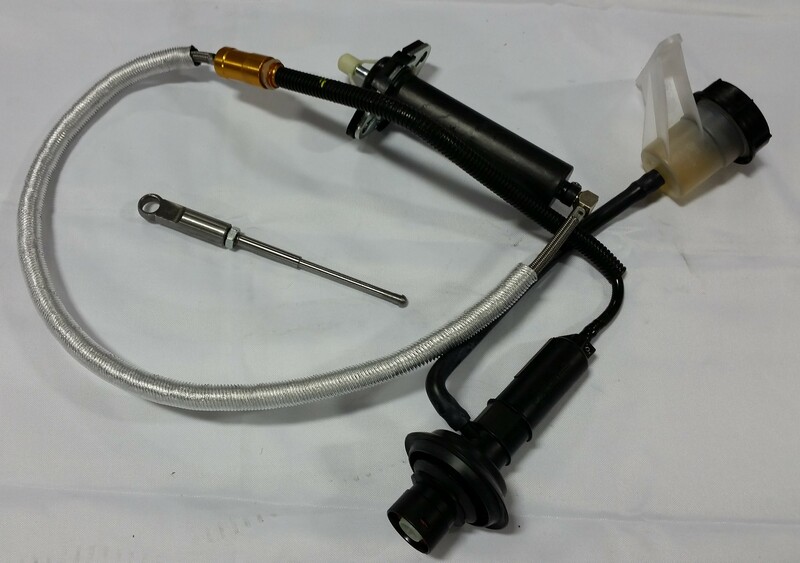 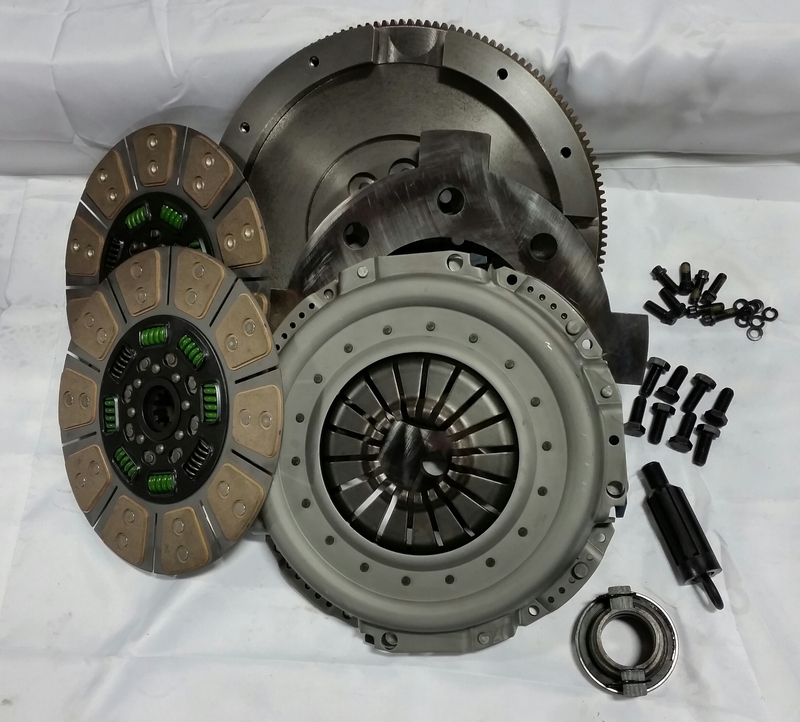 Kit includes: New Nodular Sprung hub Dual Disc Flywheel, 3800# Pressure Plate, Organic Clutch Discs, Release Bearing, HD Pilot Bearing, Modified Clutch Fork, Bolt Kit, and Alignment Tool. 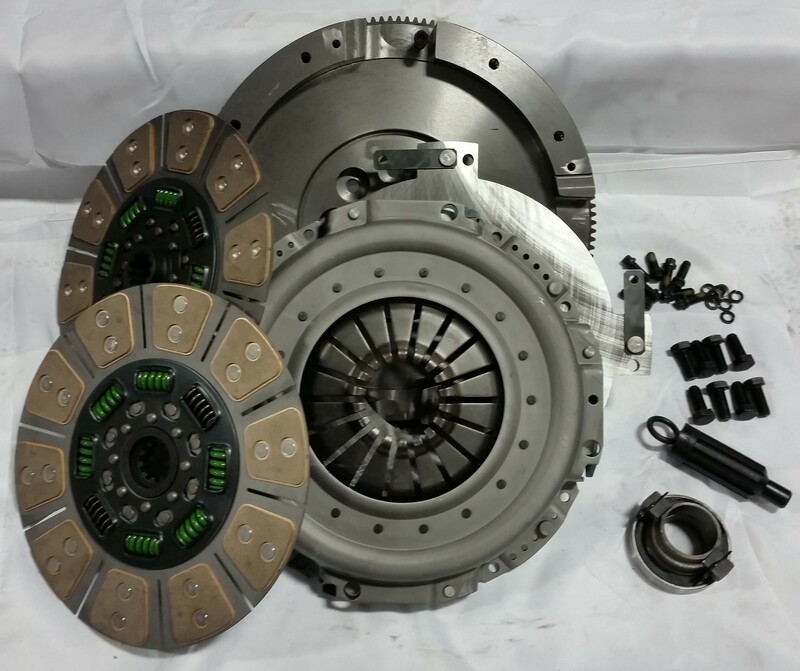 Kit includes: New Nodular Sprung hub Dual Disc Flywheel, 3800# Pressure Plate, Ceramic Clutch Discs, Release Bearing, HD Pilot Bearing, Modified Clutch Fork, Bolt Kit, and Alignment Tool. 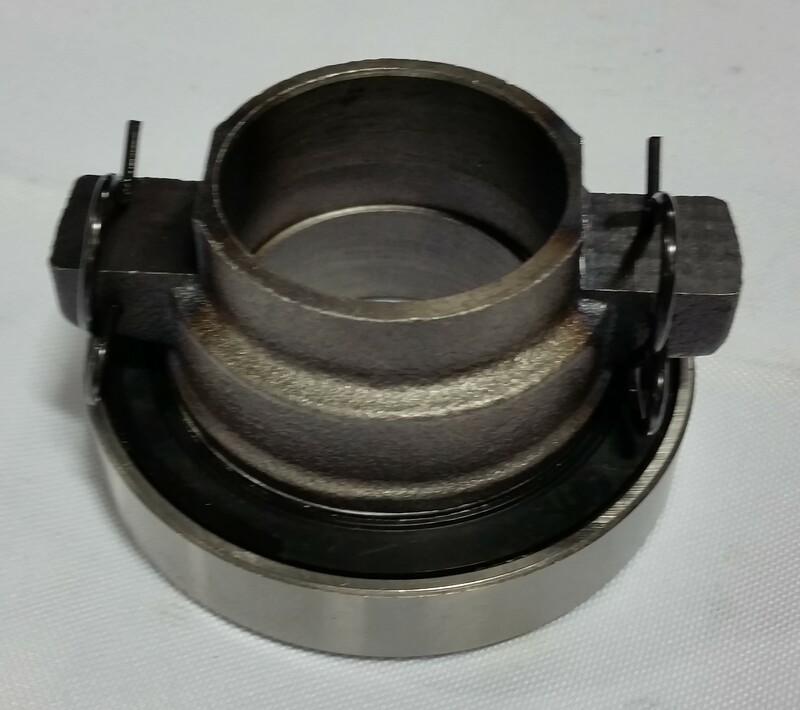 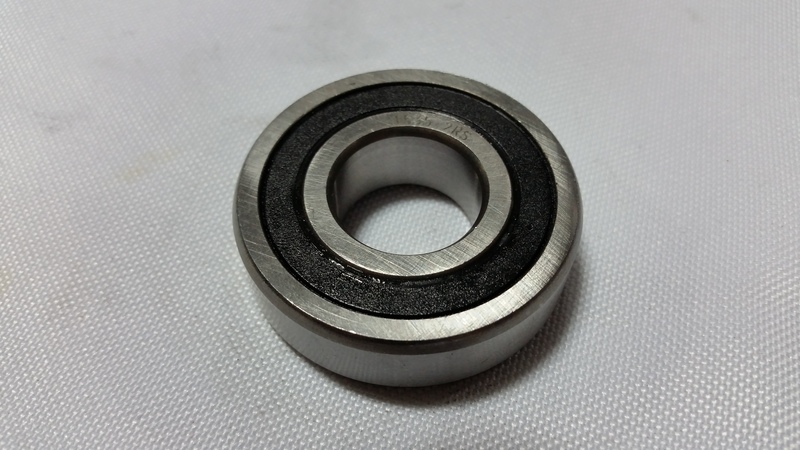 These are drilled to accept 13.00" pressure plates only.